Android might be the top smartphone platform in the US market, but it still couldn't beat iOS in this year's Black Friday mobile spending battle. According to stats from IBM, users of Apple's mobile operating system spent around 24.3 percent more than their Android counterparts on their Black Friday purchases, with the former averaging $121.86 per order compared to $98.07 for the latter. In addition to average order value, iOS also outpaced Android in online traffic as well as online sales -- 34.2 percent of total online traffic came from iOS devices, more than double that of Android, which drove 15 percent of all online traffic; iOS sales accounted for 21.9 percent of total online sales, nearly four times that of Android, which drove 5.8 percent of all online sales. 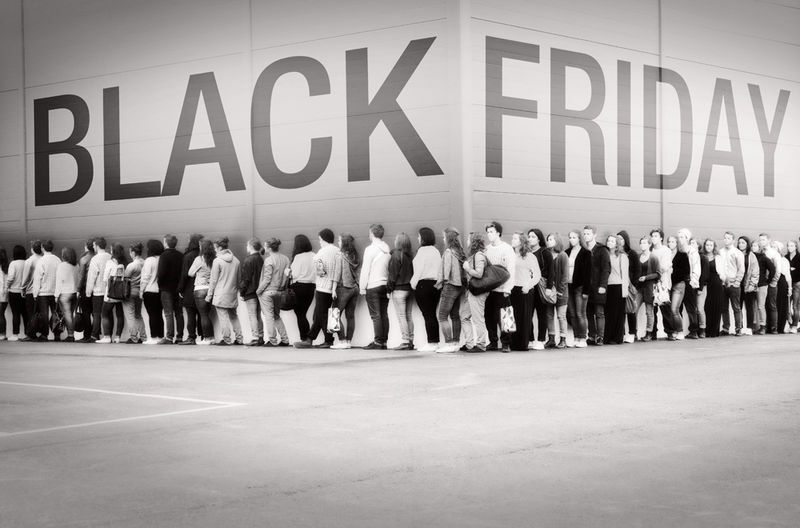 The stats also revealed that smartphones drove 34.7 percent of all Black Friday online traffic, more than double that of tablets, which accounted for 14.6 percent of all traffic. However, when it came to mobile sales, tablets drove 16 percent of online sales compared to 11.8 percent for smartphones. As for average order value, tablet users averaged $126.50 per order, while smartphone users averaged $107.55. On the whole, Black Friday mobile traffic accounted for 49.6 percent of total online traffic, an increase of 25 percent year-on-year, while mobile sales accounted for 27.9 percent of all online sales, up 28.2 percent over the last year.